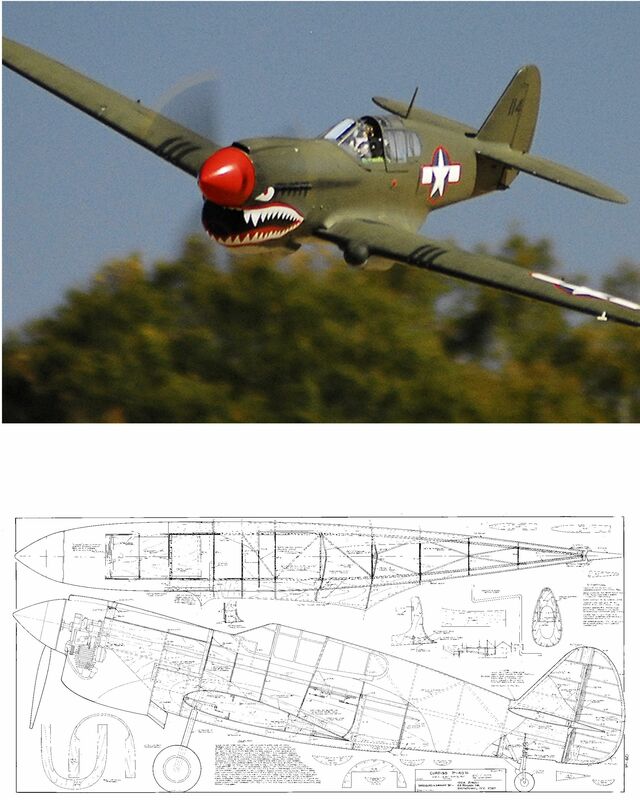 All alloy scale retracts for your P-40 Warhawk. Sierra rotator do not use any weak linkages or plastic parts like Robart items, so will not buckle up on a slightly heavy landing. Key Benefits Main Gear Retracts 95 Degrees for Scale Angles. (Handles up to 30lb. planes) Designed to fit Approx. 80"-84" Wing Span Planes Total Weight as shown. 2-1/2 lbs. 7/8" Pneumatic Cylinders for Reliable Operation.